What Is Taxi Base Insurance? If you operate a number of taxis from a base, you’ll need the right level of Taxi base Insurance. Ensuring that not only your fleet is covered, but also your base of operations is vital to ensure continued business. Our cover is comprehensive making sure there are no risks involved when setting up or running your taxi company. Whether you’re new or established – speak to our expert team to see how we can help you. 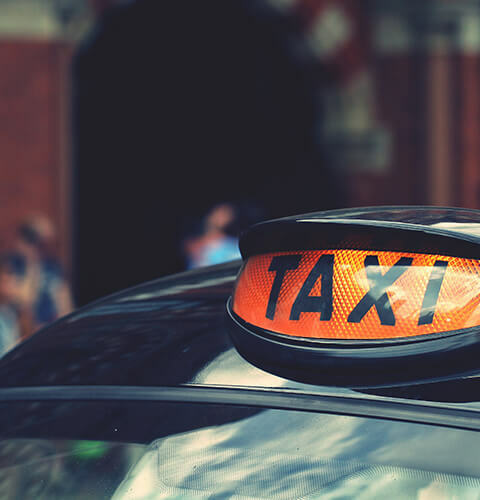 ChoiceQuote have been providing taxi insurance cover since 1995 and understand that sometimes more than just vehicle cover is needed for your business. That is why we can also help your business to save money with our bespoke Taxi Base Insurance Cover. Our expert team are ready to take your call – we are used to all sorts of weird and wonderful quirks when it comes to Taxi Offices, whether you’re operating from a 17th Century Castle Gatehouse or a shipping container from a local car park, we can help. Our clients all praise our approachability and often stay with us for many years. If you require taxi insurance for your vehicle or fleet, please contact our taxi insurance department on 0800 440 2177.